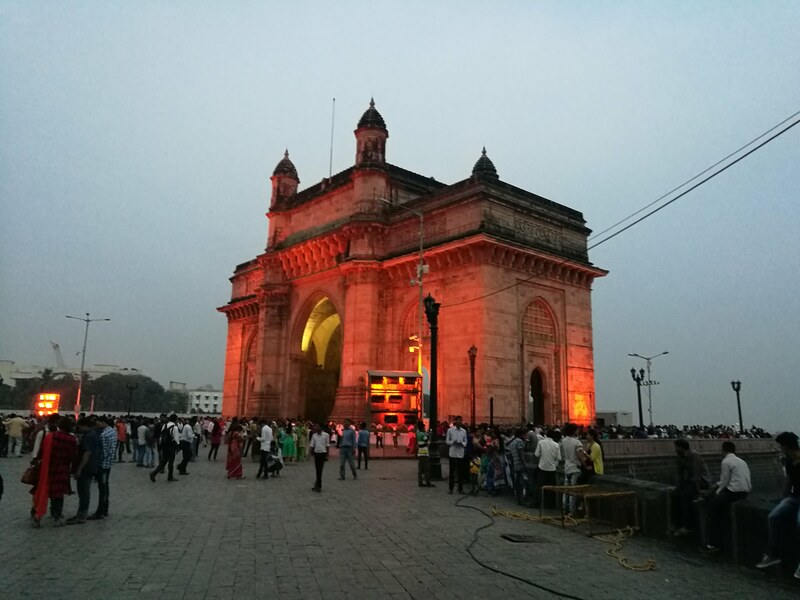 Mumbai (formerly Bombay) is one of India’s largest cities, on the West coast of India. It is also the financial centre of India. It is host to a number of interesting and thriving Non-Governmental Organisations, in addition to being a commercial and entrepreneurial centre. The city is also known for the famous Bollywood industry! Currently there is one placement being offered in Mumbai.